Late Night Sewing with Lora Friday, April 12, 4:30 pm - ?? Here's a fun and useful bag that has NO ZIPPERS! Come in and see the samples. Patterns available at class. 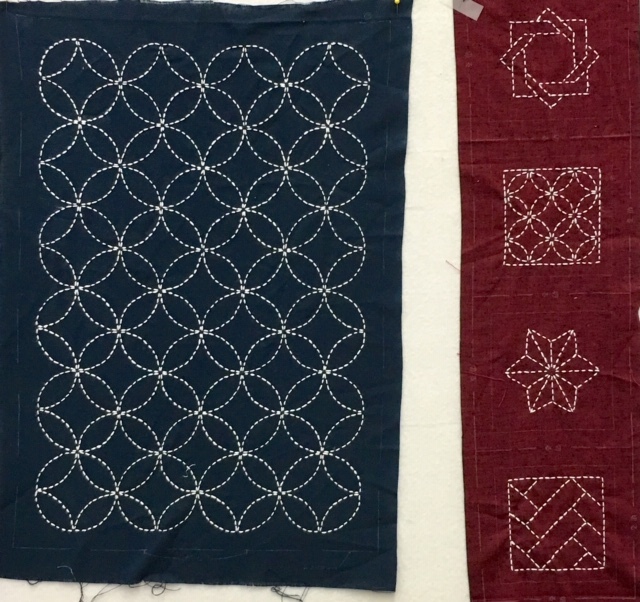 Learn this Asian Big Stitch technique to add texture and character to your quilting projects! Ever wondered how to even START to make a T-Shirt quilt? Joanne will get you off on the right foot with all that is necessary to be successful with this process. Pick up your supply list when you sign up! 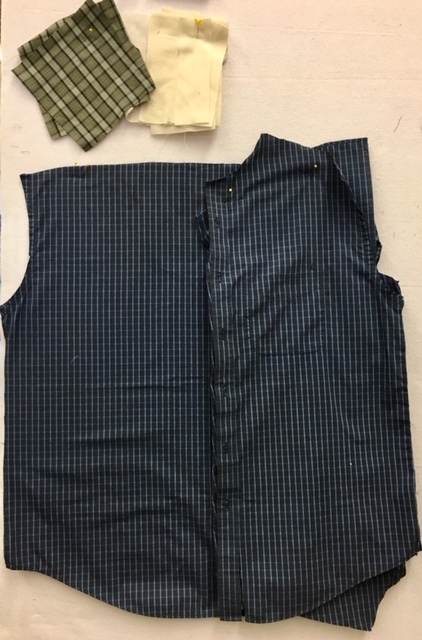 Learn how to cut up old shirts for memory quilts and be inspired to make a keepsake you or your family will treasure. 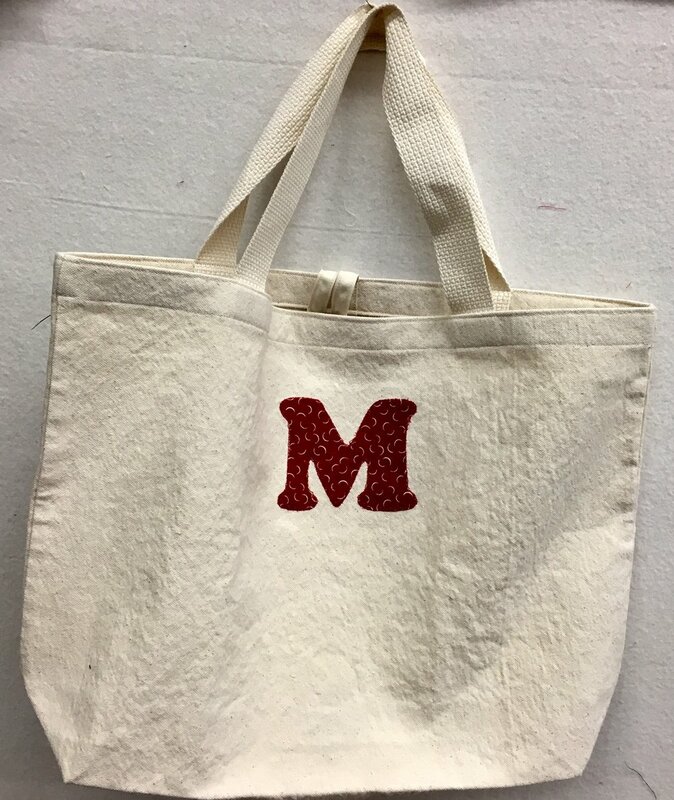 Marcia has put together pre-washed kits for this versatile shopping bag available for $10. Get yours made in time for Safari! We promise it only takes about an hour, with NO handwork, to finish this simple 58” x 90” throw that will soften with every washing! Fun and quilt-y prizes for visiting shops from Dallas to Dillard, OR. Pick up your Safari Passport at the first shop you visit and have fun checking out all the fabrics and goodies from a wide variety of quilt shops! Late Night Sewing with Lora Friday, March 8, 4:30 pm - ? ?